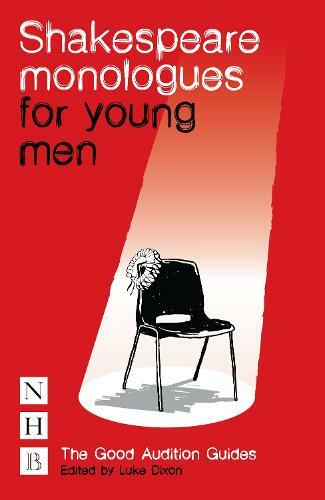 Shakespeare Monologues for Young Men contains 40 monologues drawn from across the whole of Shakespeare's canon. Each speech comes with a neat summary of the vital information (the who, where and when of the speech), plus descriptions of what is happening, what to think about when preparing it, and a glossary. There is also a user-friendly introduction to selecting your speech, tackling Shakespeare's language and approaching the audition itself.